The Kybella procedure is the first and only FDA approved injectable treatment for chin fat and has shown clear results in reducing the appearance of double chins and contouring the chin area. Double chins affect a large portion of the population, and can happen even if a person is not significantly overweight. The fat underneath the chin can be difficult to get rid of, and sometimes does not respond to diet and exercise. There are no targeted exercises that can eliminate a double chin, and if it hasn’t gone away after a lifestyle change, there’s not much a person can do. Kybella treatment can help to eliminate these stubborn double chins in a quick procedure that requires little downtime. 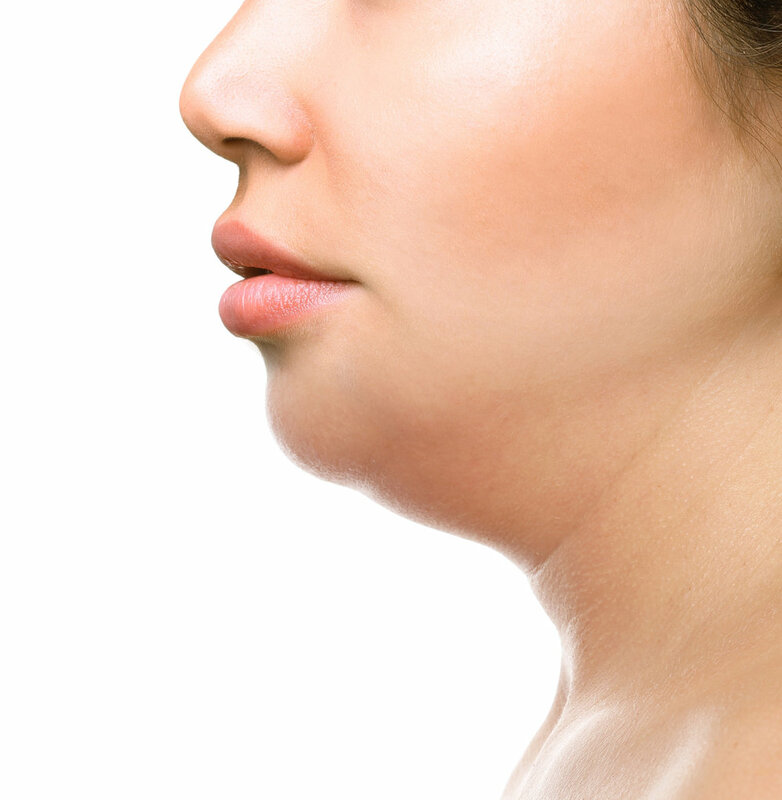 A double chin can make a person look older and heavier than they actually are, and the providers at Strother Dermatology are happy to help patients reclaim their youthful, natural beauty.